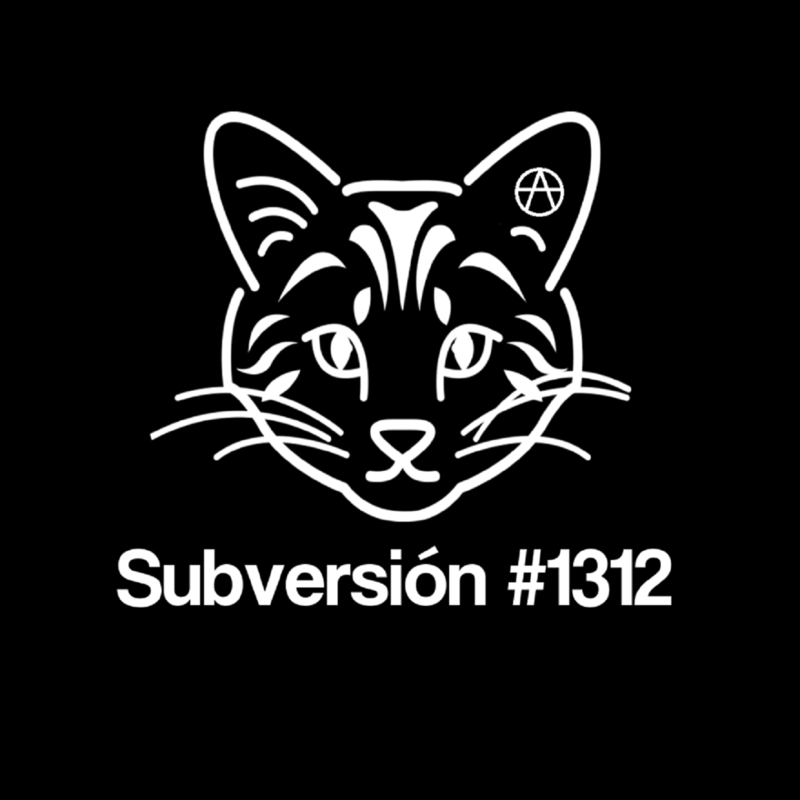 On this weeks show we take a break from the Anarchist/Activist alphabet to look into The International Day Against Police Brutality, listen to a brand new sedition from The Stimulator and hear some classic songs about the po po. March 15 is the International Day Against Police Brutality… and this year Autonomous Action Radio held an event where local Murri activist Sam Watson spoke about the history of police brutality in Queensland and what measures can and have been put in place to prevent it. Around the world marches/actions were held in Canada, America, the UK, Europe and Bangladesh. In Memphis Tennessee Black Panther Lorenzo Komboa Ervin was interviewed at an action held at the city hall he explains the origins of the day. Montreal in Canada has also been involved in the International Day Against Police Brutality since its beginnings in 1997. As we heard during It’s the End of the World as We know it and I feel fine the streets of Montreal have been filled with rage as students protest increases in tuition fees and the rage continued as the protest against police brutality was marked by more police brutality… Anarchist News also reports a police car was set on fire.